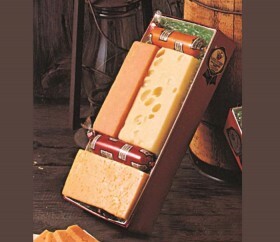 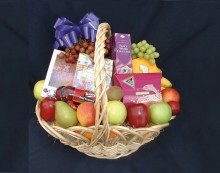 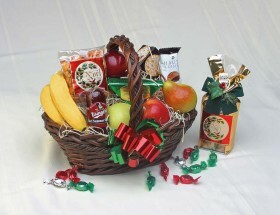 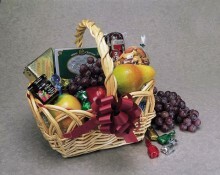 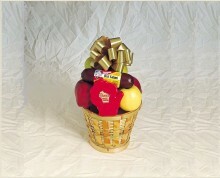 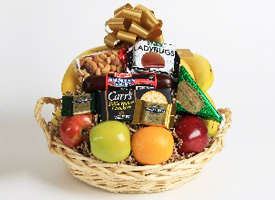 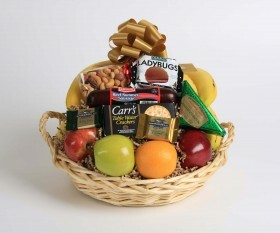 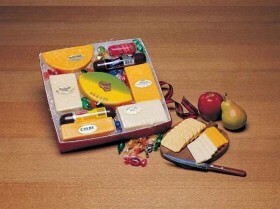 This executive gift is sure to please. 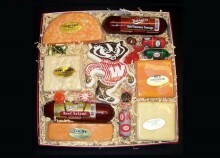 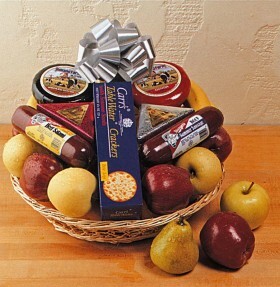 A great variety of Wisconsin cheese and sausage. 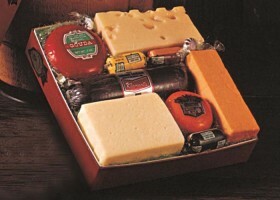 Smoked Gouda, Colby, Pepper-jack, Co-jack, Sharp Cheddar and Garlic Herb spread. 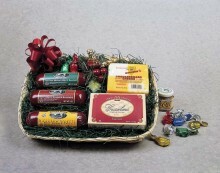 Yummy sausages from Usinger's Beef Summer sausage and Beef Salami with Garlic, Smoky Valley Tomato & Basil Beef summer and Italian Beef Salami. 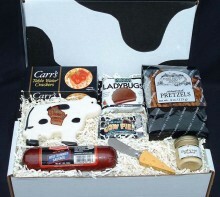 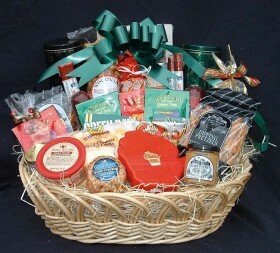 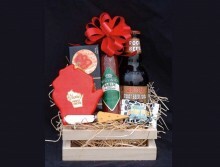 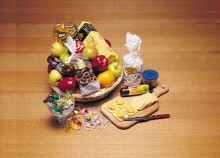 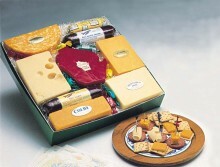 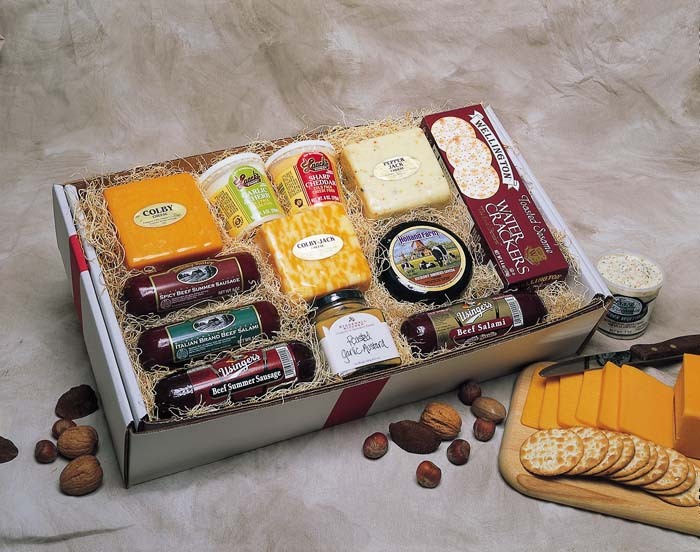 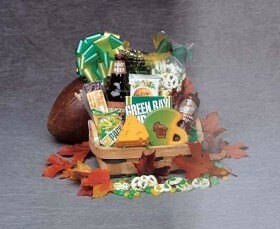 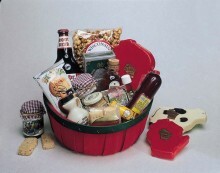 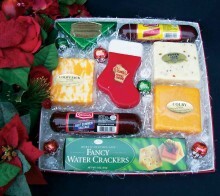 Gift box also includes Large box of crackers and Sprecher mustard. 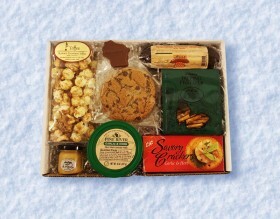 This gift is ready to be enjoyed as soon as it arrives.